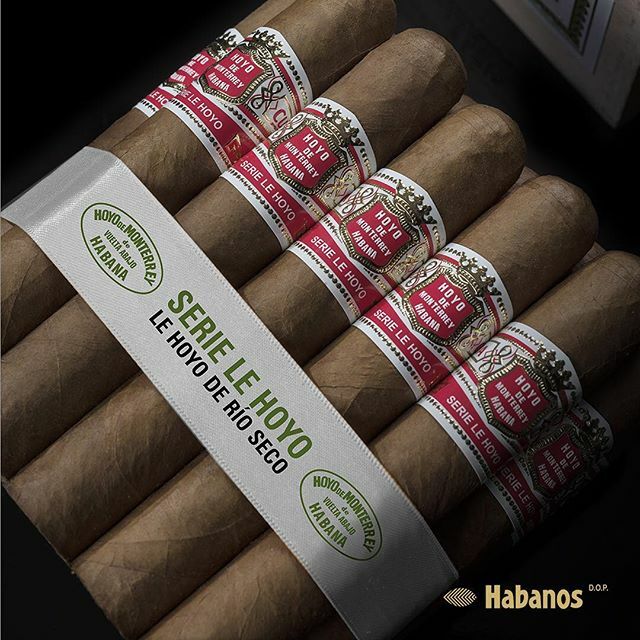 Hoyo de Monterrey has launched a new edition for their famous line of Le Hoyo, it is called Le Hoyo de Rio Seco, which is now added to the Le Hoyo line of Hoyo de Monterrey with very thought after cigars such as Le Hoyo de San Juan and Le Hoyo Des Dieux. 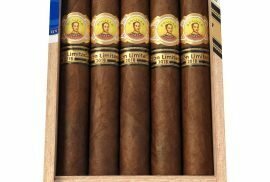 Le Hoyo de Rio Seco is a larger format being targeted at cigar lovers of more mild and aromatic cigars. It comes in a cabinet of 25 or 10 sticks. 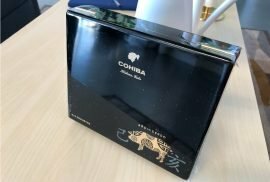 The Hoyo de Monterrey Le Hoyo de Rio Seco was presented in Lebanon, the 29th of September of 2018. In a large event, at the La Guava Resort, where 600 aficionados of Habanos gathered for the unveiling of this cigar. 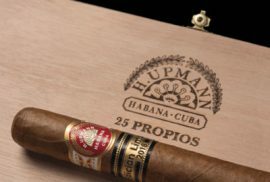 Montefortuna cigars offers a selection of Hoyo de Monterrey cigars, including the Hoyo de Monterrey Epicure Deluxe La Casa del Habano Edition. If you are interested in the Hoyo de Monterrey Le Hoyo de Rio Seco, send us an email to [email protected] to make your reservations. 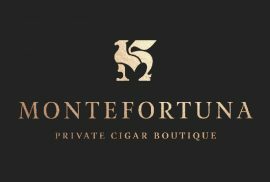 Montefortuna Cigars will offer these cigar before the end of 2018.